The time of growth is now! I've been on the platform for a year-ish now. Time has gone by and I have floated in and out of here. To be awnest I think I lost the passion for the platform. I have mostly just curated post because I'm not a master with writing post/blogs! It's almost like the crypto market, my emotions go up and down as time goes on. I get pump up and then dump back down. But lately I got excited about Steem again! With all the games and Dapps pouring in it seems that the eco system is starting to grow. So much that I started to up my stake in the playground of steem. Now I'm up to 420 Steem that is powered up and feel excited about the future of Steem! 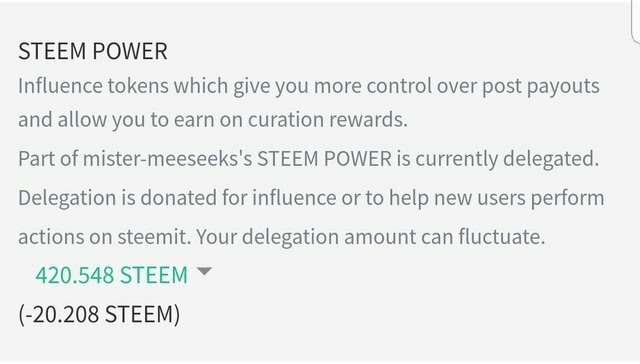 I know/feel like there is some big things coming to Steem and hope more people start to power up and have more stake in the game we call life. I'm a witness on Smoke Blockchain and if you love cannabis and love talking about your experience, we would love to have you. We would like to keep it cannabis related post though! Head over to https://smoke.io Stay or say high! 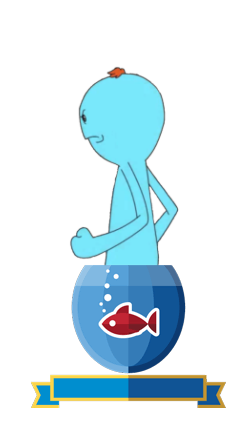 Thanks and good luck with Redfishcoin! Here you can read more! Join our discord! This post has received a 30.5 % upvote from @boomerang. Congratulations @mister-meeseeks! You received a personal award!